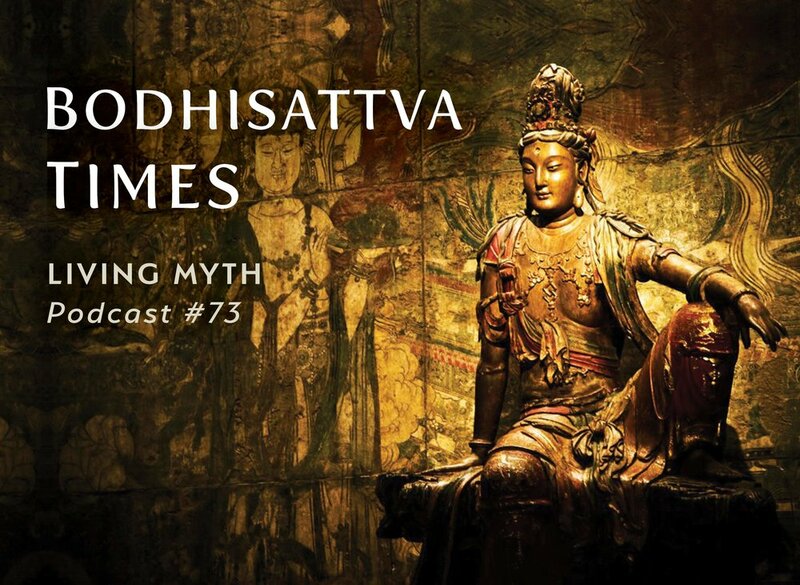 In part two of the ancient story of Indra and the Two Worlds, we learn that Indra, having become disillusioned with what most people call the real world, becomes a renunciate, spending his time in meditation and contemplation. Meanwhile, the daily world falls apart as conflicts intensify and chaos spreads, leading Queen Shachi to realize that enlightened leadership must be brought back to the world. 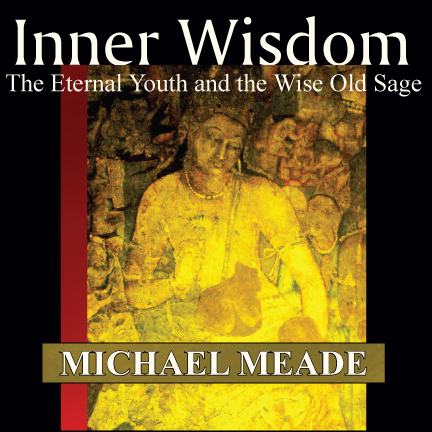 Michael Meade's interpretation of the story includes how we each relate to issues of empowerment and abdication, disillusionment with the world as well as the significance of the Bodhisattva concept. "I listen to a ton of podcasts and this is, hands down, a must hear podcast in these times of chaos, polarized politics and discrimination. 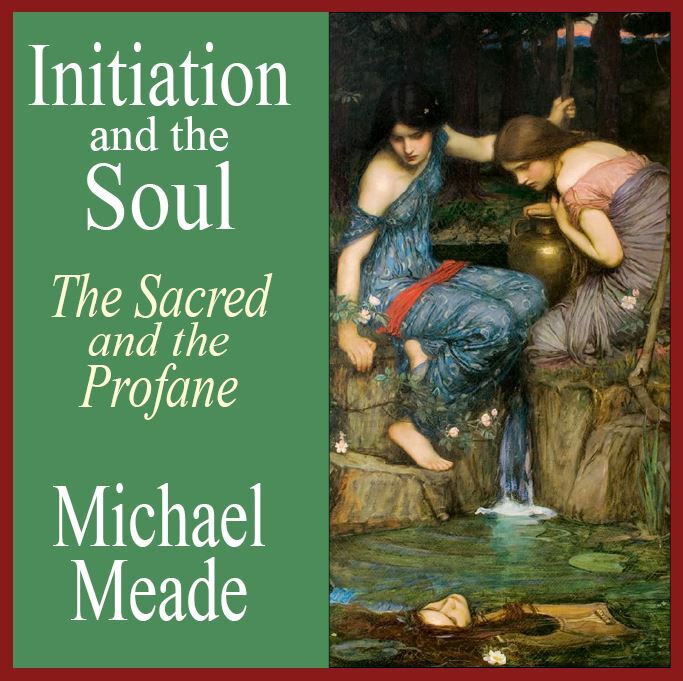 Michael Meade is a voice of reason, caring, deep insight and understanding that people on all sides can appreciate. 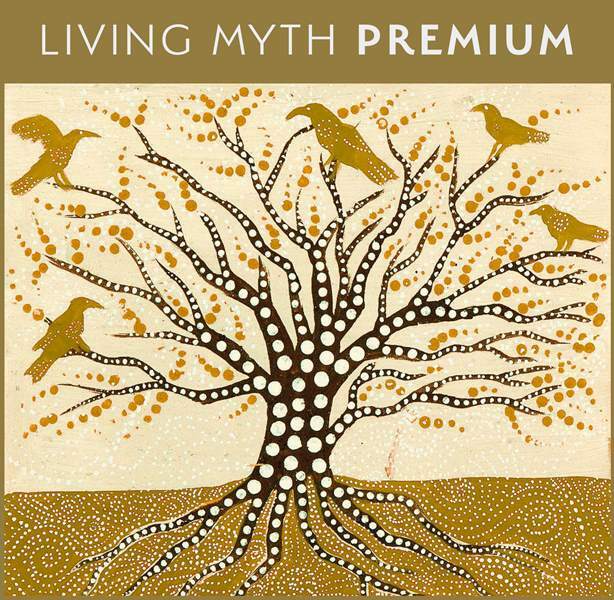 It feels like Meade is a voice in the wilderness so very much needed at this moment."